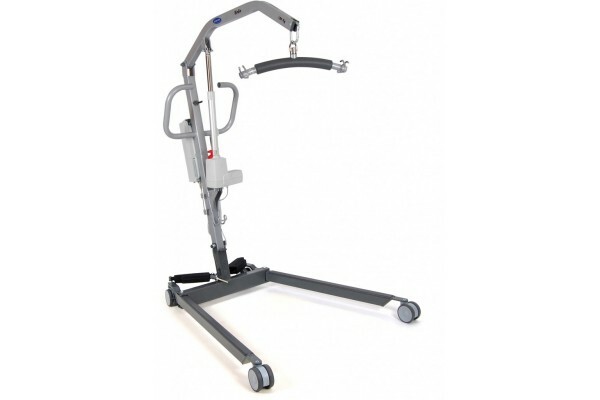 At J S Dobbs & Co Ltd, we carry a wide range of healthcare solutions including manual and electric hoists. 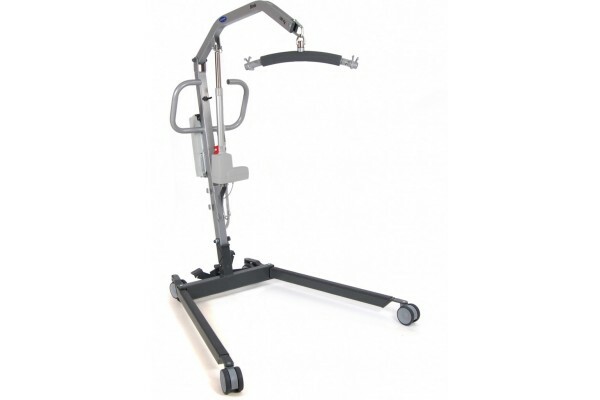 The range is used for patients that lack the physical ability to move themselves. Just click on the icon below to be taken to the product area in which you have most interest. This links directly to the website of our UK supply partner Harvest Healthcare. Please note that when you click on a link below you are brought to the website of one of our suppliers. If you have any specific queries please contact us by phone on +353 1 839 1071, by email info@jsdobbs.ie, or by filling in the contact form on our website. Receive special offers and latest news from J.S.Dobbs. Just click here to sign up to our eNews.